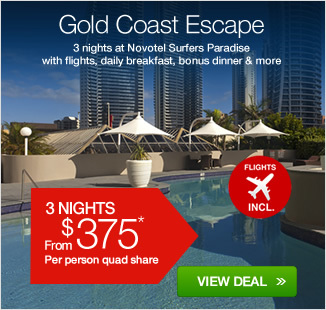 3 or 5 nights at Novotel Surfers Paradise with flights, daily buffet breakfast, bonus dinner & more! 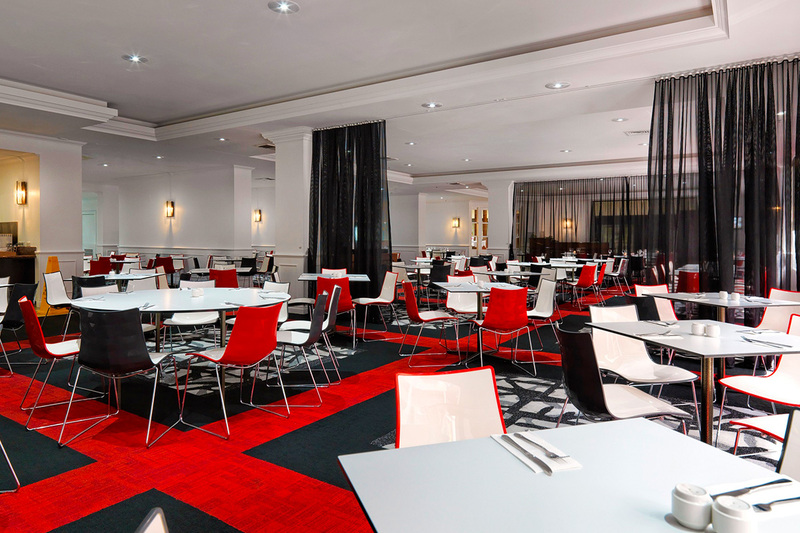 Just 150 meters from the sand of the pristine Surfers Paradise Beaches, Novotel Surfers Paradise (formerly Hotel Grand Chancellor Surfers Paradise) is sure to impress. Relax by the swimming pool and spa, or get active in the well-equipped fitness centre and full size tennis court. Your 3 or 5 night package includes return economy airfares, buffet breakfast daily, a delicious seafood buffet dinner for 2 people and you can make the most of your time with a midday late check-out. Whether you are after a relaxing beach getaway or an adventure filled family trip, Novotel Surfers Paradise is the perfect destination. You will find this well-appointed hotel to be perfectly equipped with everything you need. 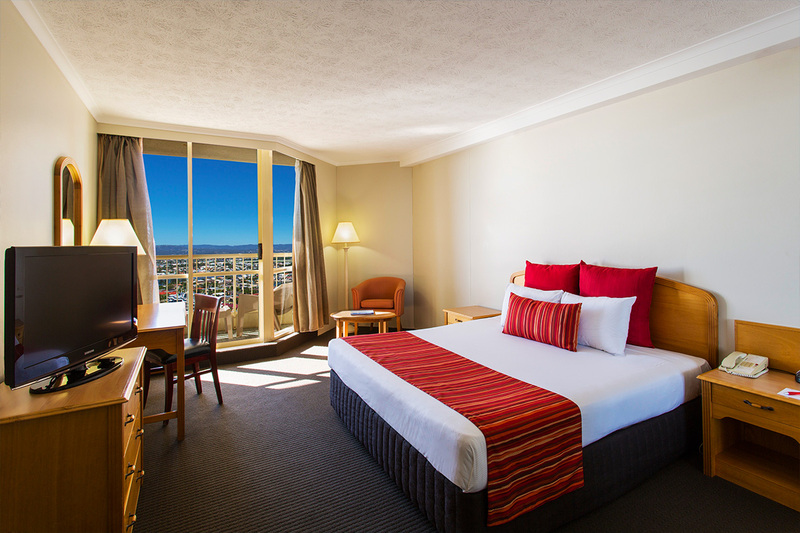 The Standard Room offers spacious accommodation, floor-to-ceiling windows and a private balcony to help you unwind. The Standard Family Room is a spacious 43sqm with panoramic views of the Pacific Ocean or Hinterland. It offers a private balcony, room for up to 4 adults and stylish furnishings. Your 3 or 5 night package includes return economy airfares, buffet breakfast daily, a delicious seafood buffet dinner for 2 people and you can make the most of your time with a midday late check-out..
Black out Dates: some black out dates may apply. Please refer availability calendar. Includes 7kgs carry-on baggage only per passenger. One return airfare is supplied per voucher. All prices will be confirmed before booking is finalised. Children and infants’ airfare quotes will only be provided once vouchers have been purchased and Booking Forms submitted with requested information. 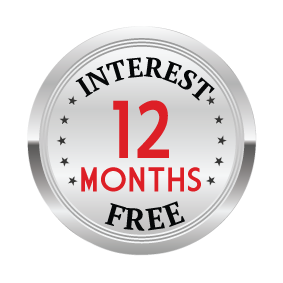 Up to 2 children 16 years of age and under stay free in existing bedding. Standard Room: 1 x king bed or 2 x double beds. 1 x rollaway bed allowed $40 per night additional charge applies. Payable direct to Webjet Exclusives. Standard FAMILY Room – 1 x king bed and 2 x single beds or 3 x double beds (available on request only). Extra Person: $60 per person per night including breakfast. Payable direct to Webjet Exclusives at time of booking. Does not include airfares. Car Parking: $15 per car per night – subject to availability. 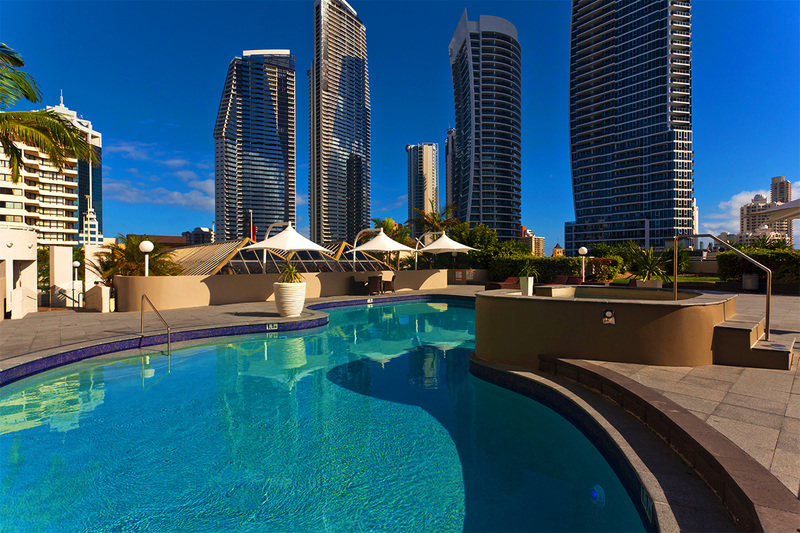 Payable direct to Novotel Surfers Paradise. Just 150 meters from the sand of the pristine Surfers Paradise Beaches, Novotel Chancellor Surfers Paradise is sure to impress. 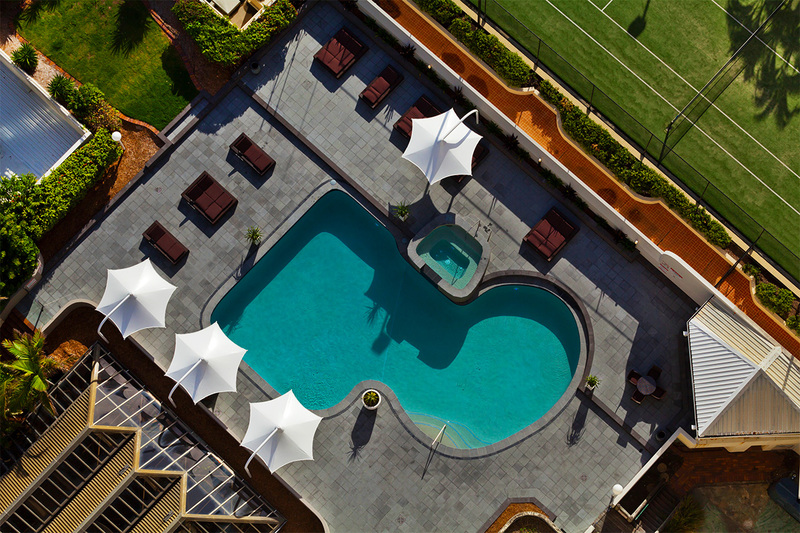 Relax by the swimming pool and spa, or get active in the well-equipped fitness centre and full size tennis court. Your 3 or 5 night package includes return economy airfares, buffet breakfast daily, a delicious seafood buffet dinner for 2 people and you can make the most of your time with a midday late check-out. Whether you are after a relaxing beach getaway or an adventure filled family trip, Novotel Surfers Paradise is the perfect destination. You will find this well-appointed hotel to be perfectly equipped with everything you need. Bookings cannot be made without the following information – Full Names, as per passport/drivers licence, Date of Birth. 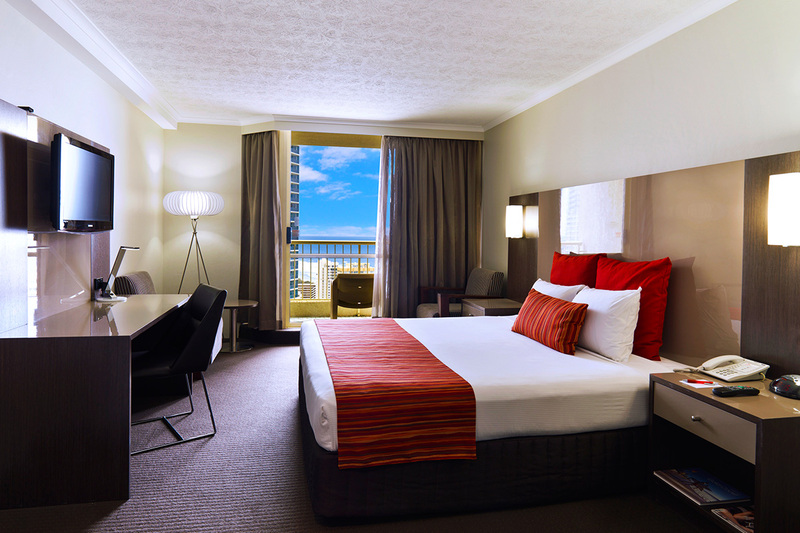 Your stay at Novotel Surfers Paradise is subject to availability at the time of your booking. We advise you to book early to avoid disappointment.